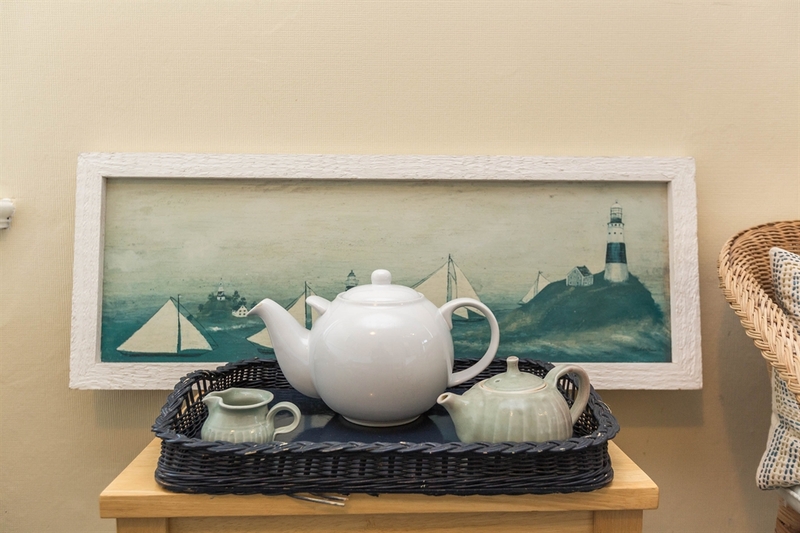 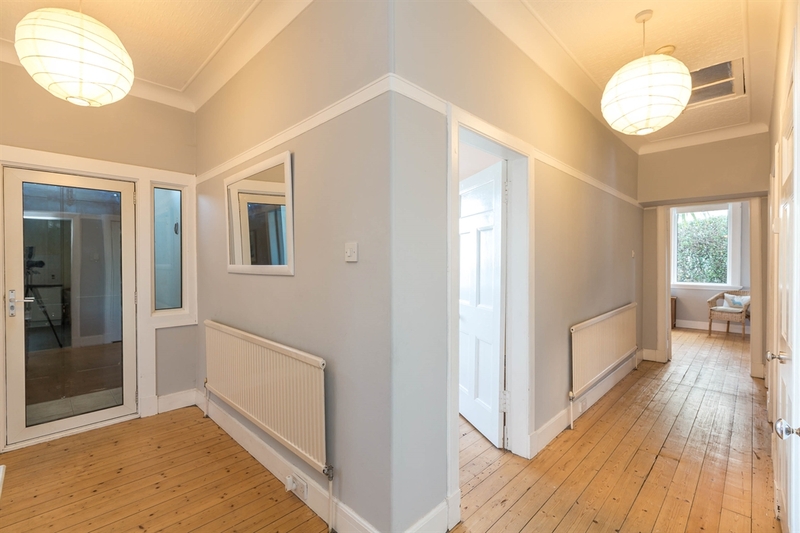 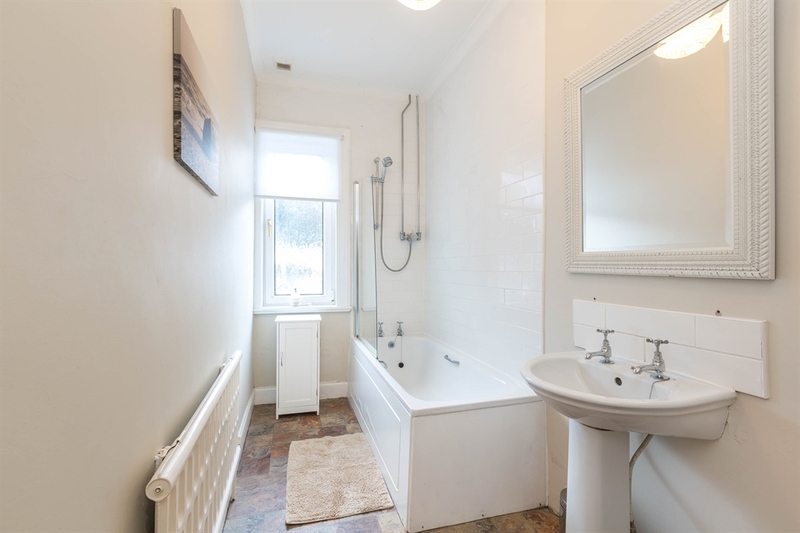 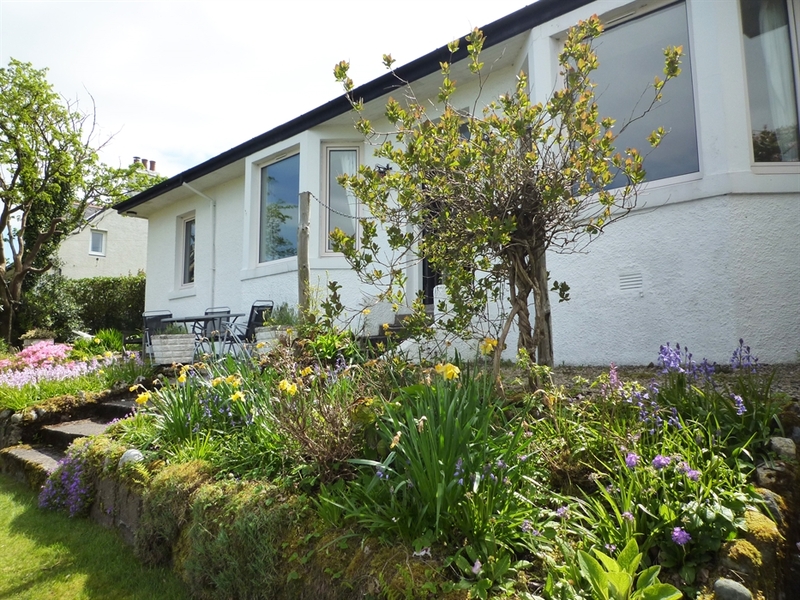 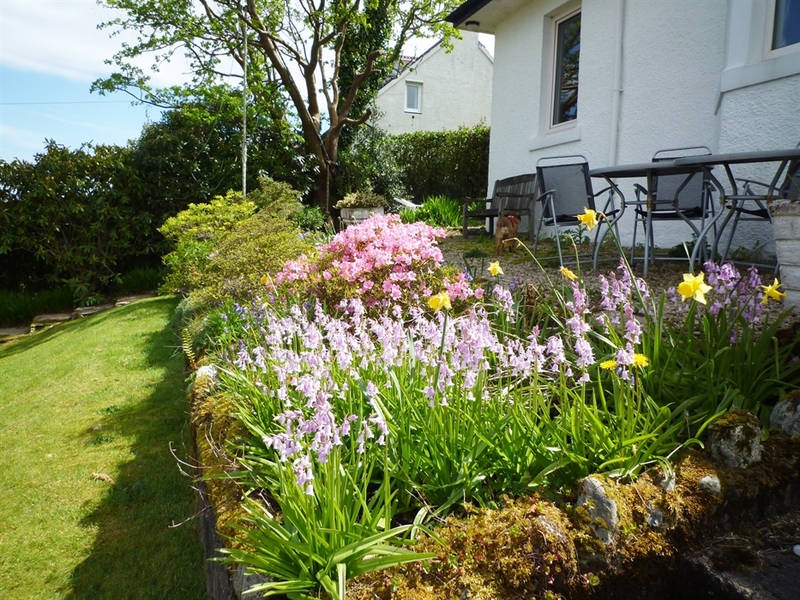 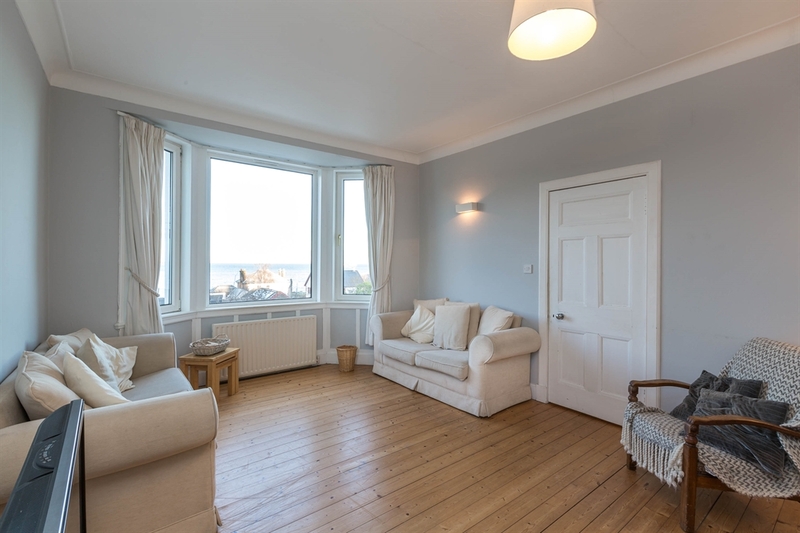 Hillshore is a traditional 1930's style detached home with good-sized rooms and large bay windows. 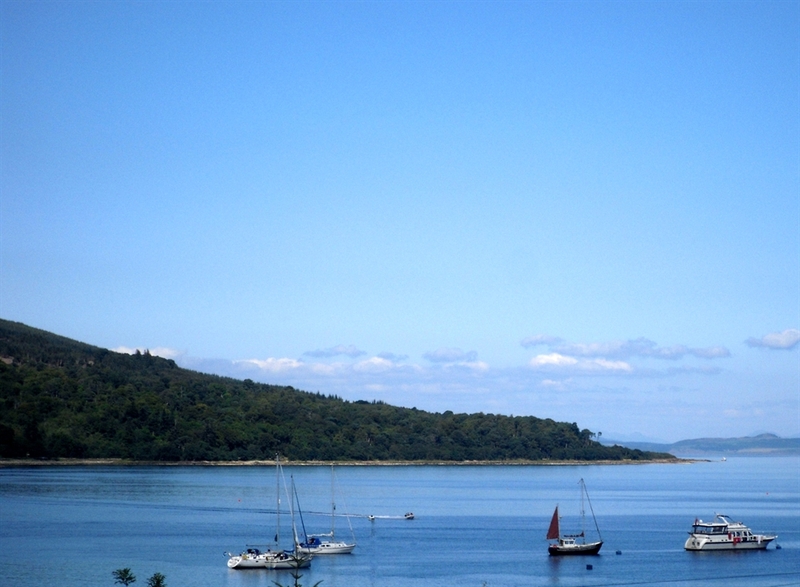 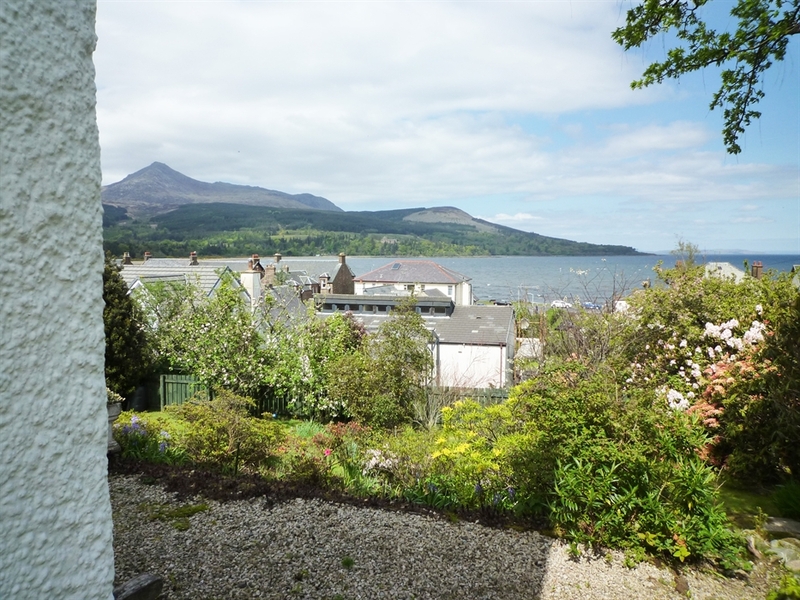 The property has stunning sea and mountain views where you can contemplate your day’s activities. 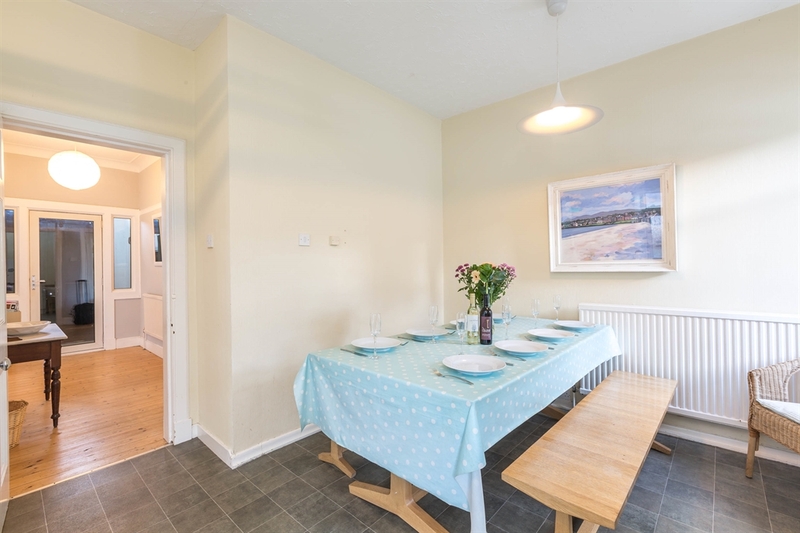 Hillshore is freshly decorated in a contemporary style throughout and is well equipped. 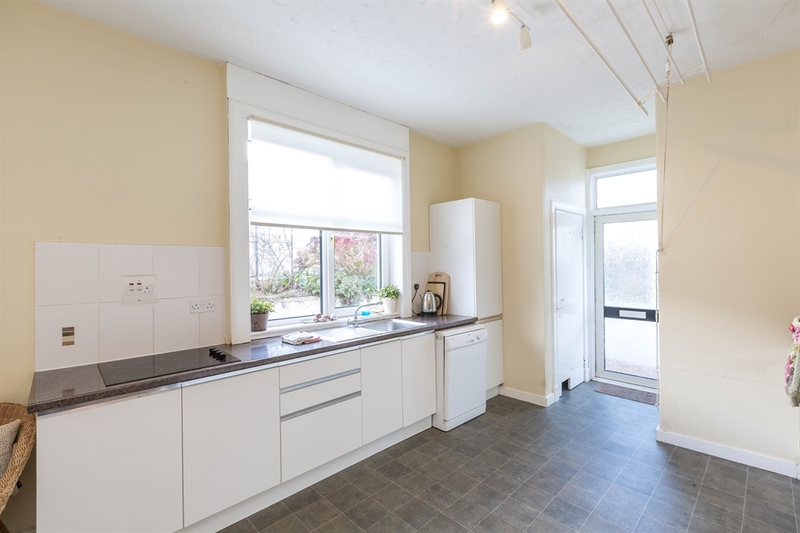 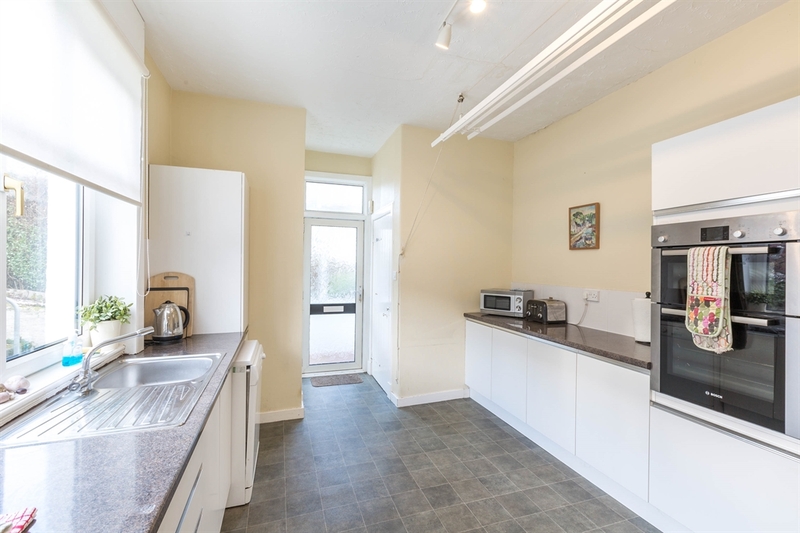 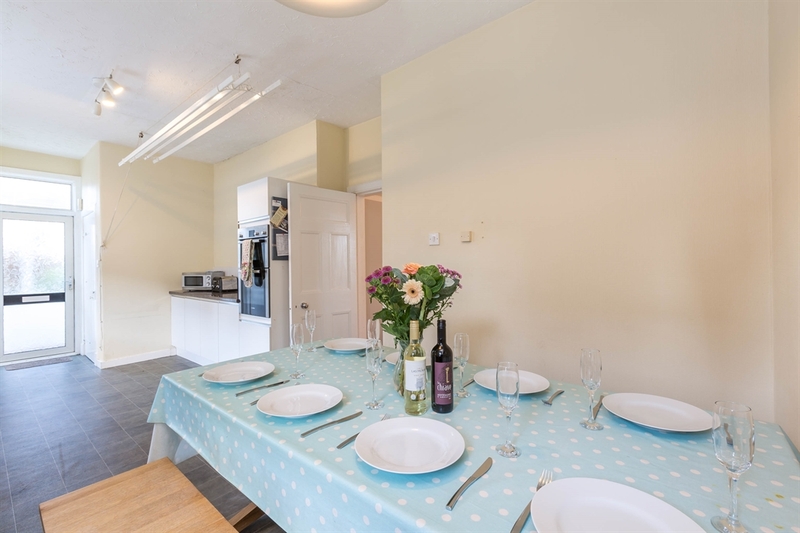 The new spacious kitchen has a large oak table great for informal gatherings. 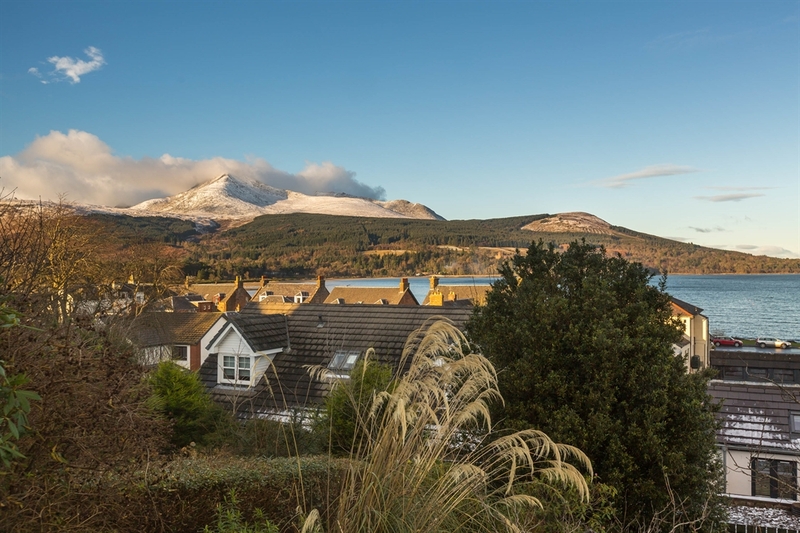 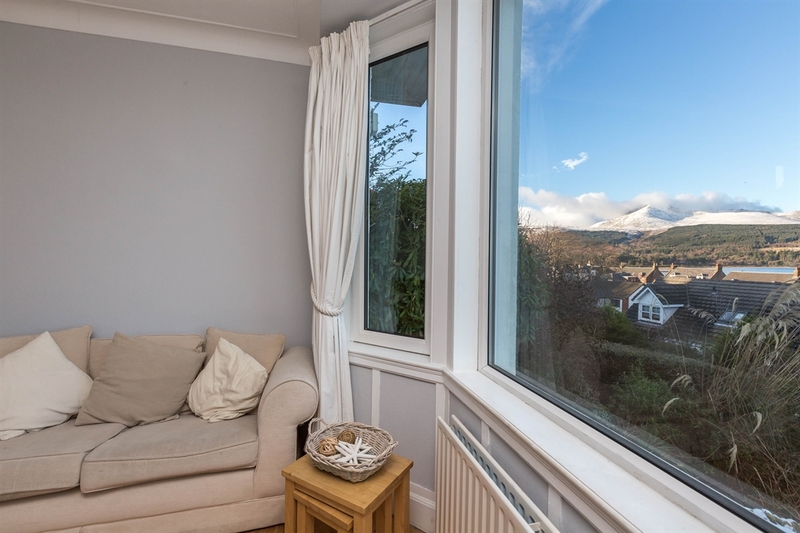 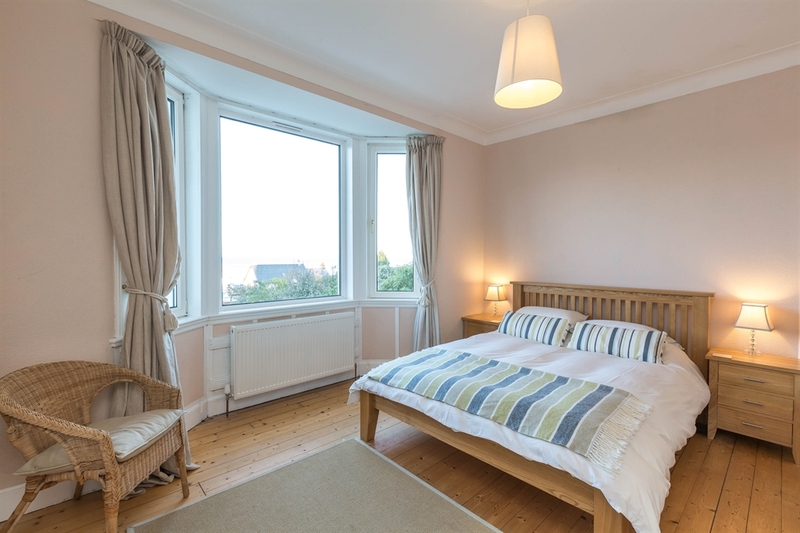 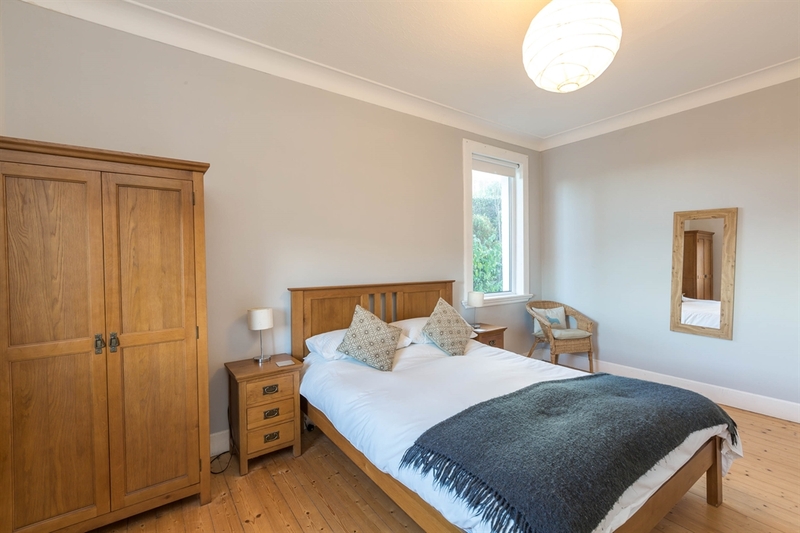 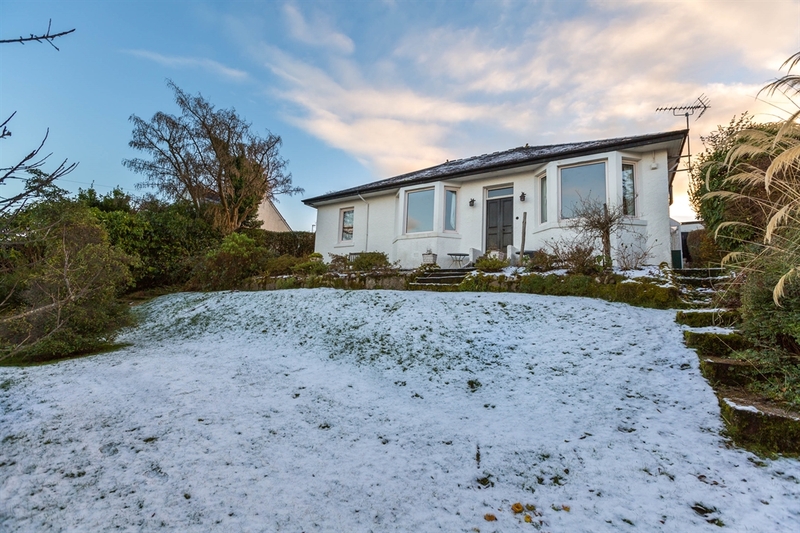 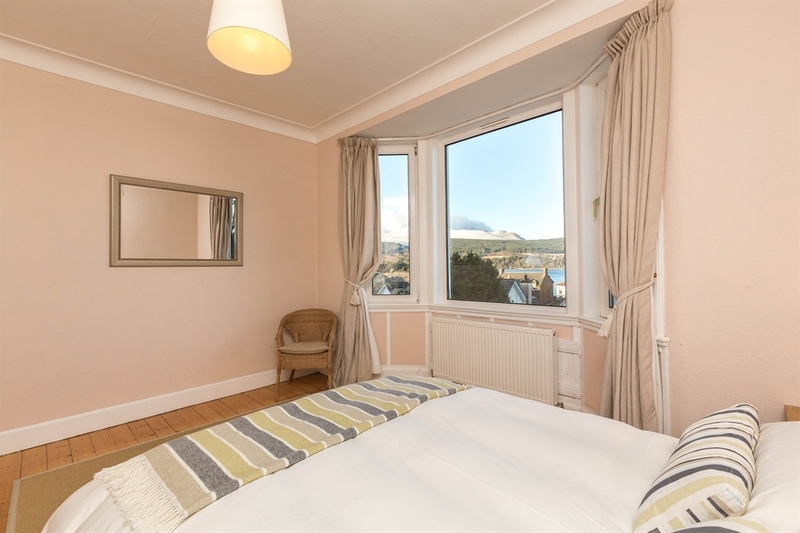 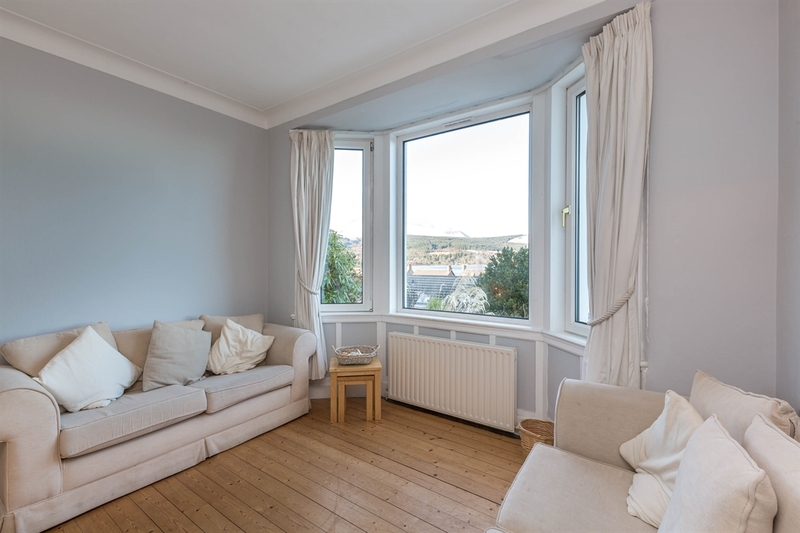 The living room has three comfortable sofas and large bay windows overlooking Brodick Bay to Brodick Castle, Goatfell and the Sleeping Warrior. 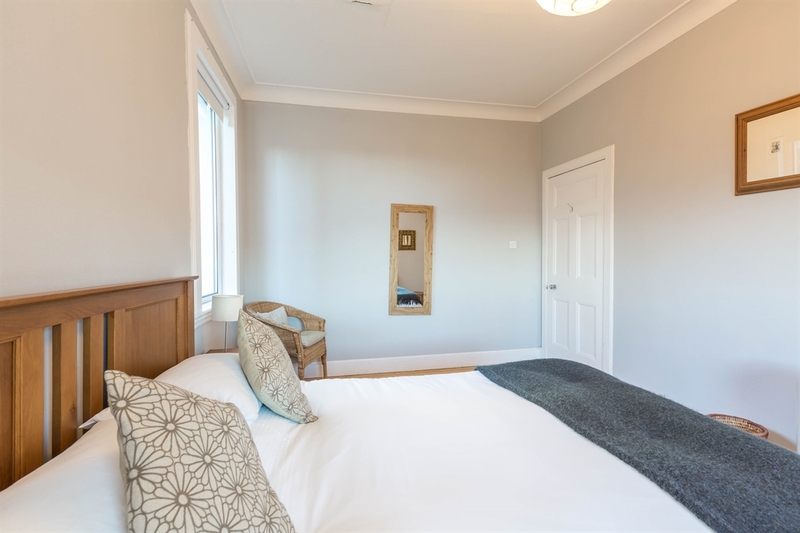 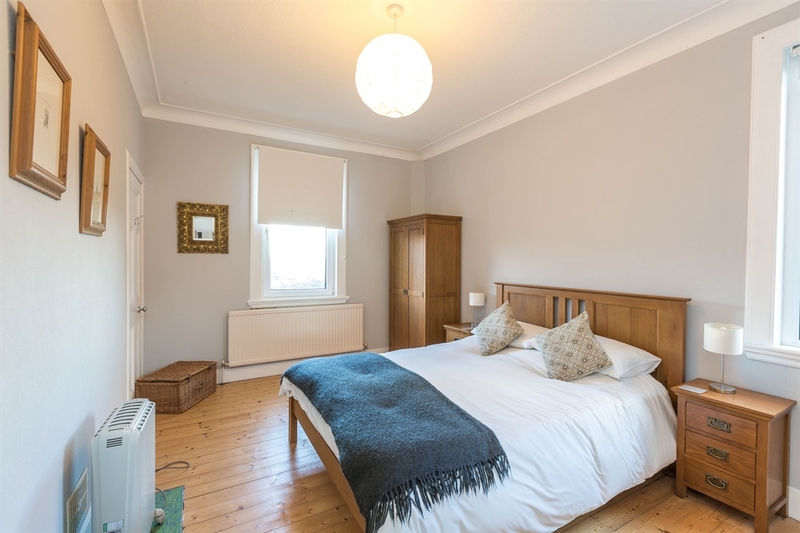 The bedrooms are all large rooms, newly furnished and with fresh linen. 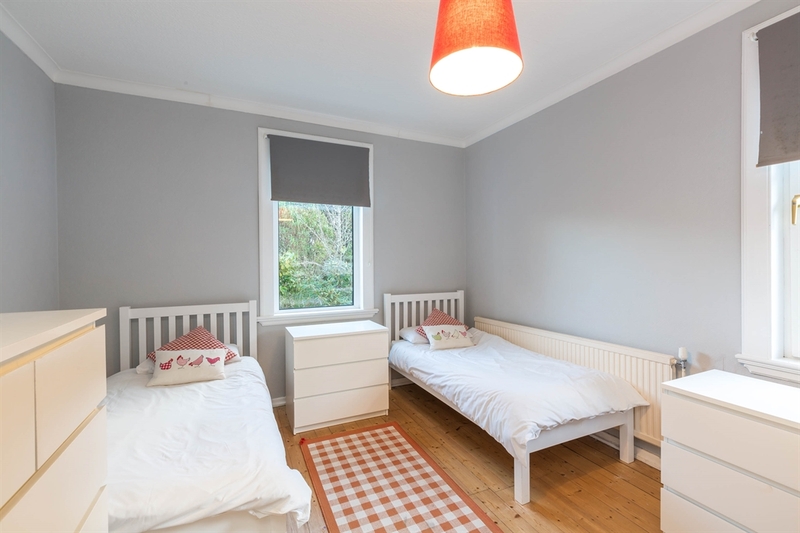 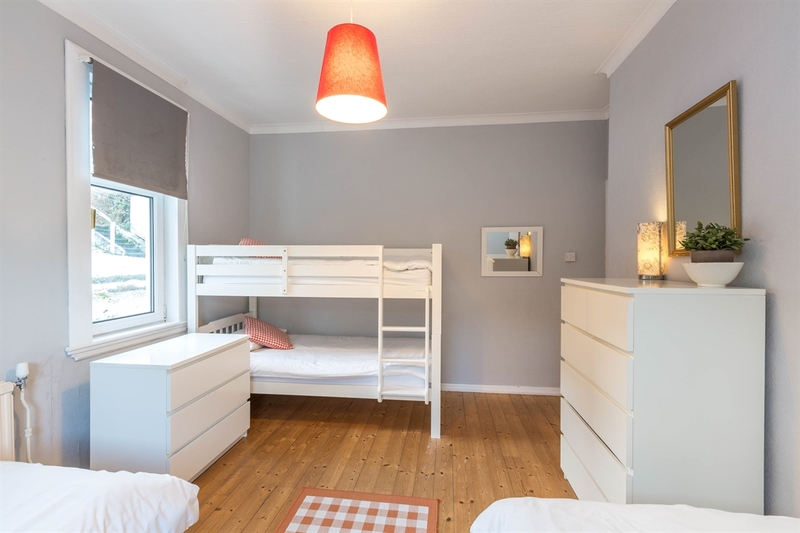 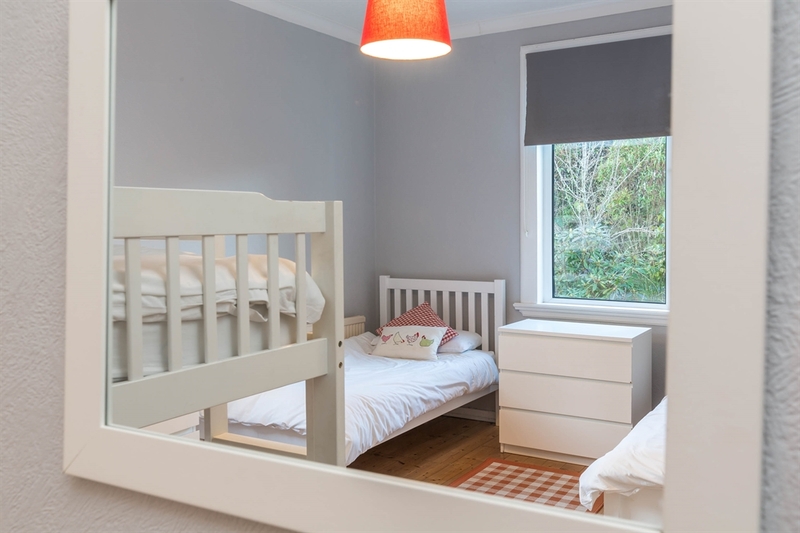 The third bedroom is set out with twin beds and a full size bunk bed. 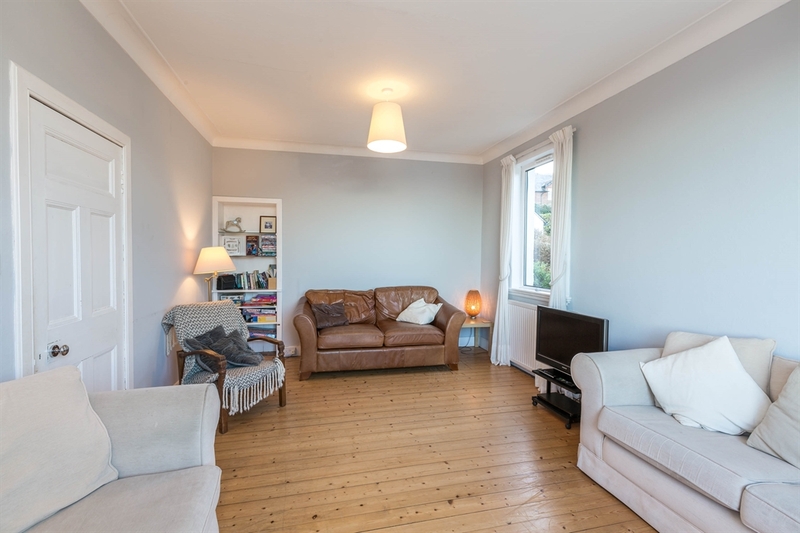 There is also a sofa bed in the living room.